3D body scanning technology - A big trend for tailoring business ! Tailoring business is one of the traditional business and now it is being disrupted by technology to make tailors life even better. With the support of technology, tailors can double their tailoring business revenue easily. What is 3D body scanning technology ? 3D Body scanning is a technology that produces a 3D model with the similar resemblances of the client through scanning. An individual who wants to order their outfit can stand in front of the view of the scanner, while it captures the customer's body image and produces 3D images within seconds. 3D body scanning Images is captured in 360 degrees within a short period of time for online body measurements. 3D body scanning technology provides the accurate measurements. How 3D body scanning technology works for tailoring business ? 3D body scanning technology is used in various industries. Even in e-commerce websites, 3D body scanning technology can be integrated to satisfy the user requirements completely. 3D body scanning application can be integrated into custom & bespoke tailoring business website. Generally, customers are of various sizes and shape. This creates a problem in apparels fitting. Tailors and manufacturers needed more accurate measurement to produce perfect fitting apparels when customer place their order via online tailoring business website. Tailors can customize and make a perfect outfit if tailors have 3D body scanning application in their online tailoring business website. The 3D body scanning application contains a complete 3-D data of the individual. 3D body scanning application can also be integrated with clothing business store and also in e-commerce business website for high ROI. Fit4bond proudly presents 3D body scanning application for custom and bespoke tailors to enrich their online tailoring business website. 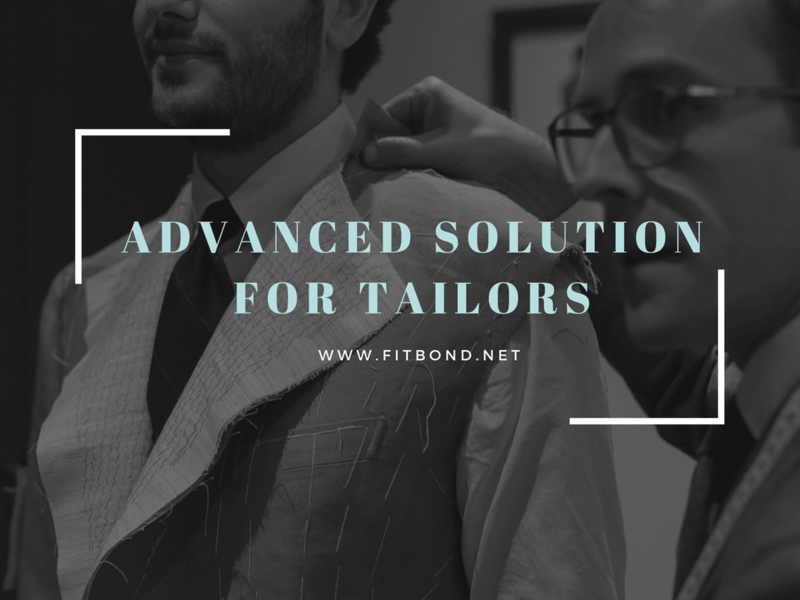 Fit4bond is the best partner for tailors. Fit4bond offers top tailoring business solutions at an affordable price. 3D body scanning technology for tailoring business, 3D body scanning technology for custom tailors, 3D body scanning technology for bespoke tailors, 3D body scanning application for bespoke tailors, 3D body scanning application for custom tailors, 3d body scanning in apparel industry, real body scanning application for tailoring ecommerce store, 3d body scanner app.